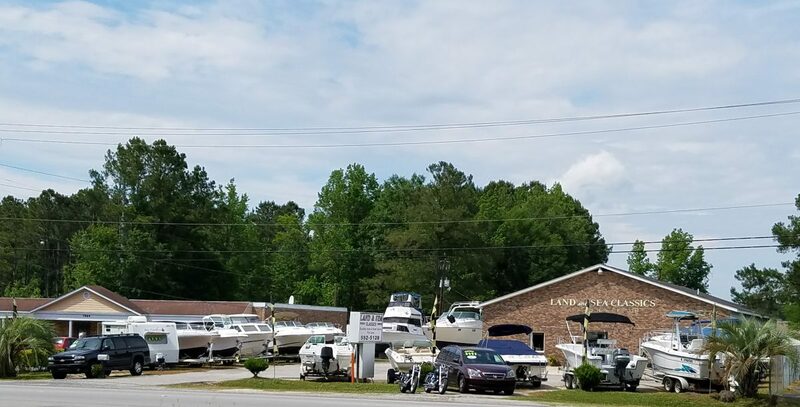 Pre-owned boats, cars, motorcycles sales and service for over 25 years with an A+ rating from the BBB. We also do collision repair, refinishing, painting, and trailer repair. We do consignment , brokerage , buy , sell , trade and arrange financing . We also offer appraisal , inspection and boat navigation and operation training .